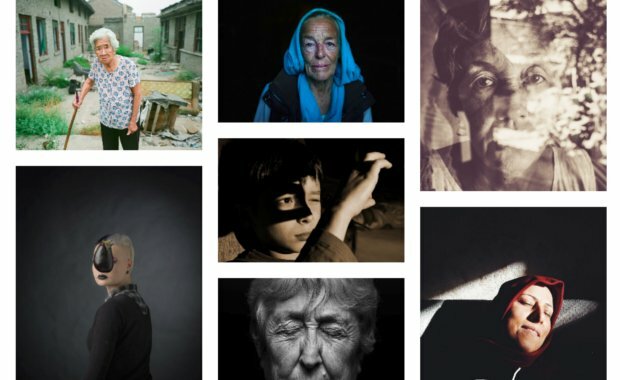 LensCulture invites you to submit your most compelling portraits or portrait series for the opportunity to be exhibited at Aperture Gallery in New York. The total prize cash fund for 2019 is $15,000, divided between the three Series and Single award winners. Each juror will select an individual Juror’s Pick to receive special distinction. 25 Finalists will be selected. The competition is open to anyone, from anywhere, that is 18 years and older with a new perspective on the modern-day portrait. There are no limitations on age, level or genre. For over a dozen years, LensCulture has been committed to helping photographers of all levels move forward creatively and professionally. Your first single-image entry is free. 5 single-image entries, judged individually (not as a series) cost $50. 10 photographs, judged as a series, can be submitted for $60.